Reducing energy usage, and thereby boosting energy efficiency, has long been considered ¨low-hanging fruit” when it comes to investing in projects that can help reduce greenhouse gas (GHG) emissions and other pollution that degrade ecosystems, environmental health and safety, and lead to rapid climate change. More than half the human beings on the planet (54 percent according to a 2014 United Nations report) now live in cities and urban areas – an upward trend that’s expected to rise to 66 percent by 2050. Cities also have large energy footprints. Taken together this makes cities leading candidates when it comes to reducing energy use and thereby helping avoid the worst effects of a rapidly warming climate. A study from the National Renewable Energy Laboratory (NREL) reveals the steps being taken to reduce energy use in 20 U.S. cities. Entitled ¨City-Level Energy Decision Making: Data Use in Energy Planning, Implementation, and Evaluation in U.S. Cities,¨ the study spans the continental U.S., including cities small and large from Boston to Los Angeles. NREL researchers collected a diverse range of data that included population size, utility type, region, annual GHG reduction targets, vehicle use and median household income. While 90 percent of worldwide urban population growth is expected to occur across cities in Asia and Africa, urbanization continues here in the United States, 2013 U.S. census data released last October revealed. Austin’s population increased 32 percent from 2000-2013. At the heart of Silicon Valley, San Jose was poised to surpass the 1 million-resident mark, surpassing that of neighboring San Francisco. Highlighting the need to reduce urban energy use and GHG emissions, U.S. cities accounted for about 38 percent of national CO2 emissions in 2014, according to best estimates from the U.S. Energy Information Administration (EIA). In order to better understand the actions being taken to reduce energy use and GHG emissions in U.S. cities the NREL report compares climate, sustainability, and energy plans. Goals found to be common focus on reducing city-wide carbon emissions, improving energy efficiency across sectors, increasing renewable energy, and increasing biking and walking, NREL highlights in a news release. In addition, the NREL study assesses the relationship between city goals, actions, metrics and data and provides suggestions so that planners can make the best use of the energy planning tools available. The report authors go on to outline the next steps that can be taken. These include outlining how cities can set more strategic energy goals, prioritize actions, and lead clean energy innovation, NREL elaborates in its news releases. 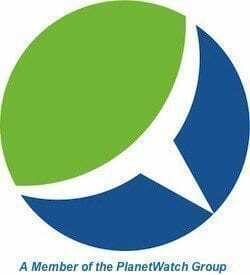 Integrating energy considerations into all planning processes (capital improvement plans, comprehensive plans, etc.). Commenting on NREL´s study, lead author Alexandra Aznar said: “City-level practitioners are doing inspiring energy-related work and are hungry for resources and tools to help them. Charged with providing standardized local energy data and analysis that hold the potential to drive an urban clean energy transition, Cities-LEAP (Leading through Energy Analysis and Planning) provides standardized local energy data and analysis. 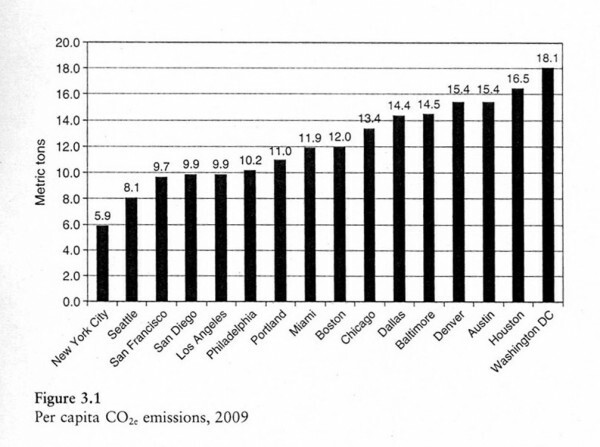 Hi just wondering where you got that 2009 graph showing cities with the most per capita emissions.